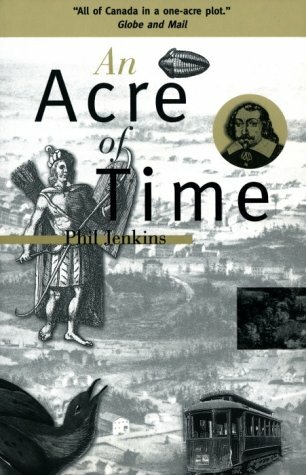 Over 20 years ago, Phil Jenkins wrote An Acre of Time. He extensively researched the history of the Lebreton Flats in Ottawa, near Akikodjiwan (Chaudière). Below is a quote from the book regarding the continued presence of the Algonquin Anishinabe people in the National Capital region. This originally appeared as a comment on January 15th on my blog post, Algonquin Land. 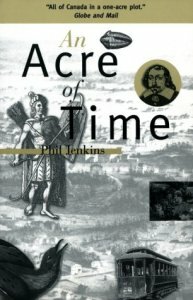 It is posted here with Jenkins’ permission. This entry was posted in Community and tagged Akikodjiwan, Albert Island, Algonquin, Anishinabe, Asinabka, Chaudière Falls, Chaudière Island, Kichi Sipi, Lebreton Flats, Ottawa, Phil Jenkins. Bookmark the permalink.